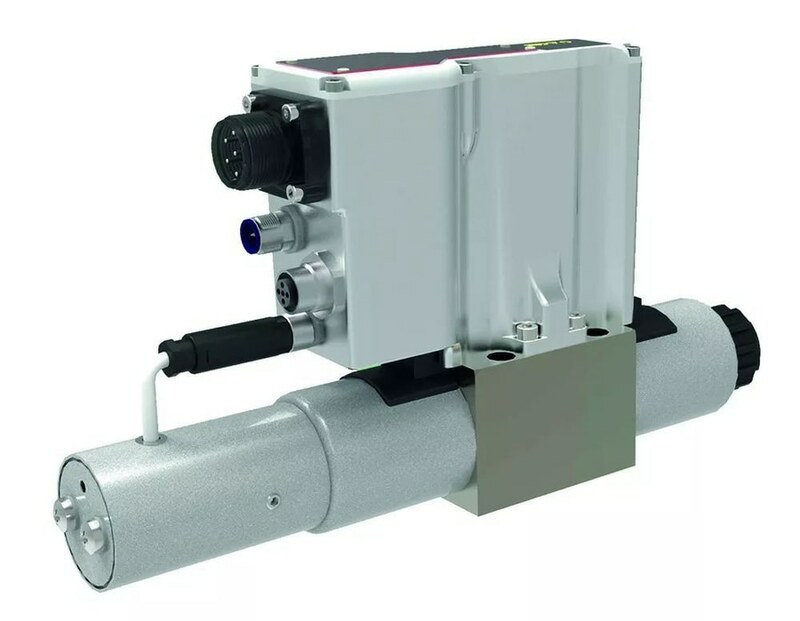 On-board electronics (OBE) is the direct and best way to correct nonlinear behavior of a valve, according to officials at Argo-Hytos, Zug, Switzerland. Direct-acting proportional control valves with integrated digital OBE allows fine control of valve spool position and movement. Incorporating a sensor and electronics into the valve body enables a control loop within the system, so mechanical tolerances, friction and wear no longer lead to inaccuracies and failures in the drive movement. 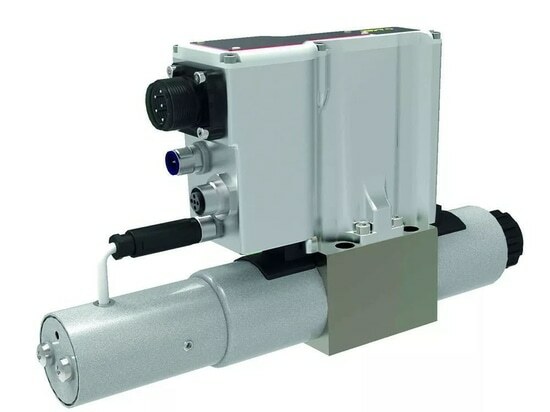 And for systems that require machine monitoring, sensor information can also be sent directly to the main controller.